This entry was posted on May 1, 2010 by Goplasticpallets. 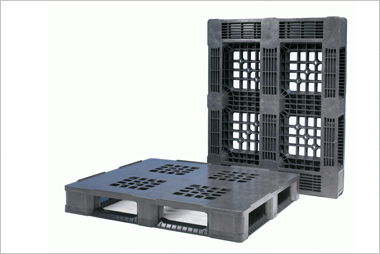 New and exclusive to Goplasticpallets.com in the UK is the APB6080 LSO nestable pallet, which has taken supermarkets by storm in Europe. 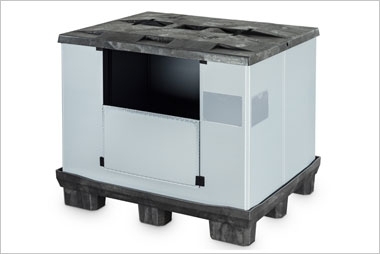 The half-Euro-sized APB6080 LSO nestable pallet measures 800mm (L) x 600mm (D) x 145mm (H) and weighs in at 3.4kg. 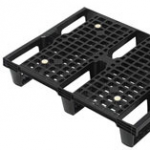 Similar to the nestable, stackable, rackable pallet, the APB6080 LSO is set on three runners rather than feet so it can be used with Euro hand pallet trucks either way round. Effectively a plastic version of the extremely popular wooden Dusseldorfer pallet, 600mm x 800mm pallets are increasingly popular for storing goods in small spaces, they are also widely used in supermarkets and retail stores for display purposes. 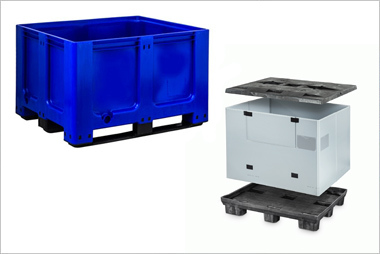 In display applications the plastic 600mm by 800mm pallet offers significant advantages in terms of safety, risk management and appearance over wooden pallets. 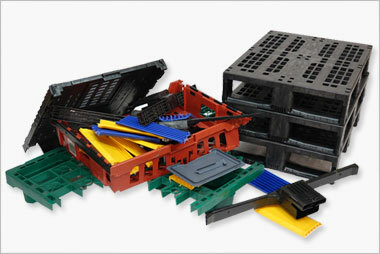 Unlike wooden pallets, plastic pallets do not split and do not produce sharp edges or splinters making them considerably more appropriate for use in customer facing situations. 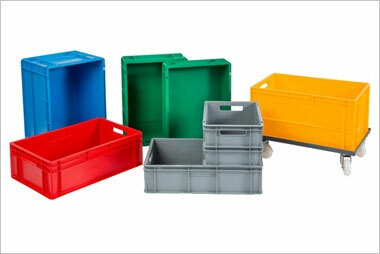 Click Here to visit goplasticboxes.com or contact goplasticpallets.com on +44 (0) 1323 744057 for more information.